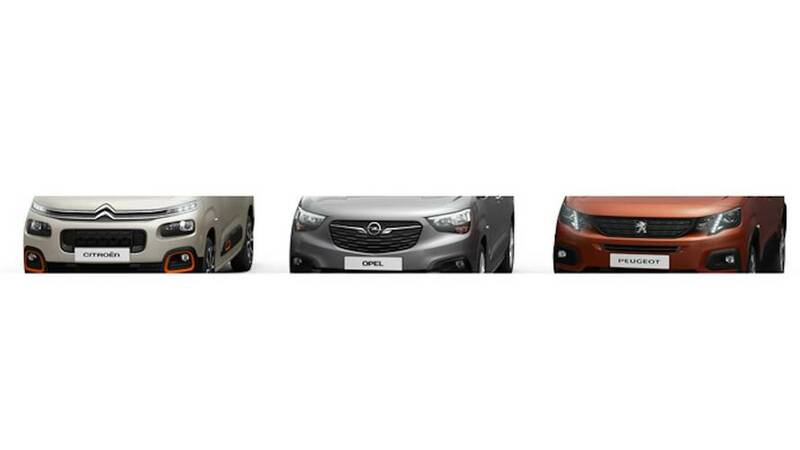 The first one doesn't unveil until March, and the second arrives in April. 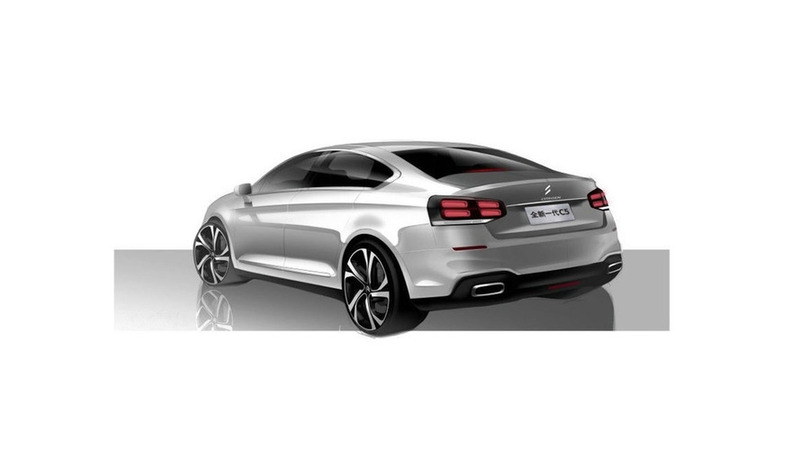 The trio will be built at PSA's Spain and Portugal facilities. 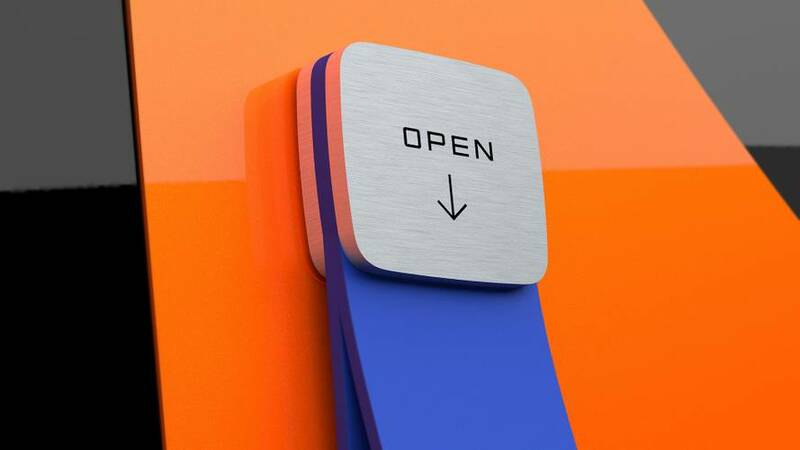 Won't be sold in Europe. 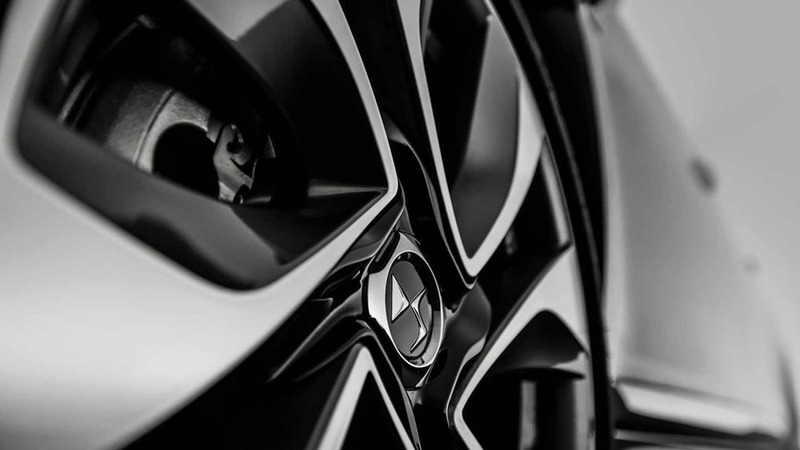 Replacing the current model after seven years on the market. 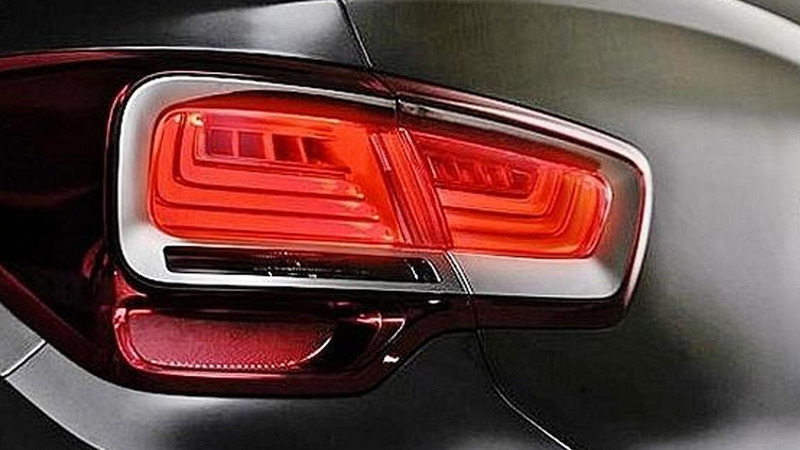 Citroen has released a new teaser image of the Cactus M concept. 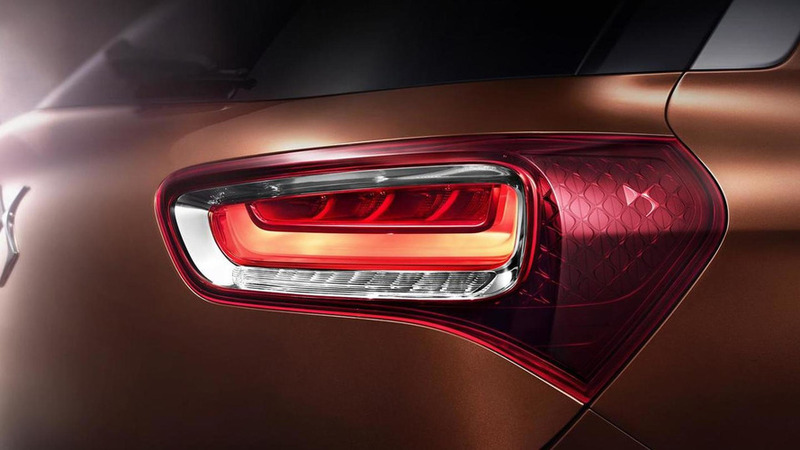 French marque Citroen has released a teaser image of the China-bound DS X7 SUV set to be unveiled this month at Beijing Motor Show. 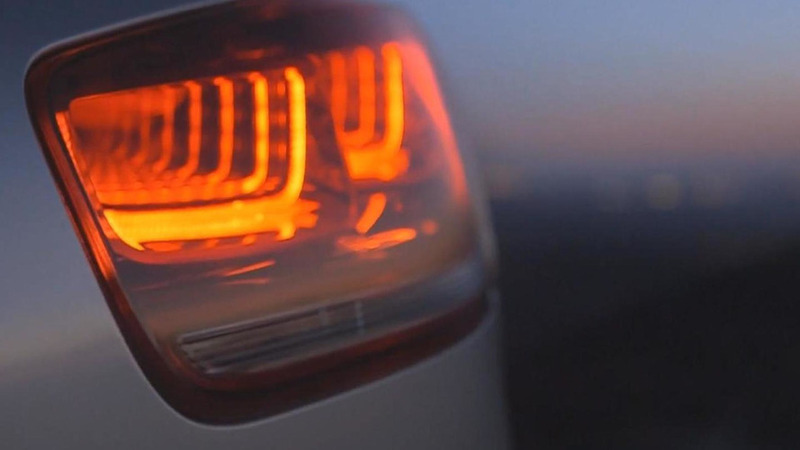 Citroen has released a handful of teaser images of the C4 Cactus. 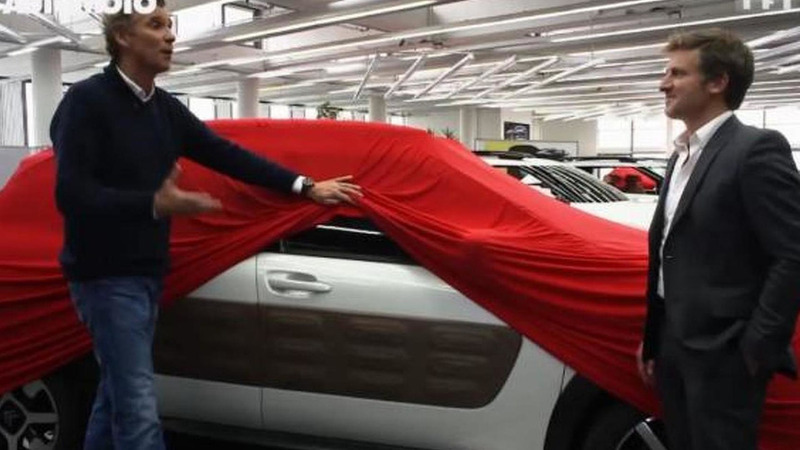 It will be unveiled on February 5th. 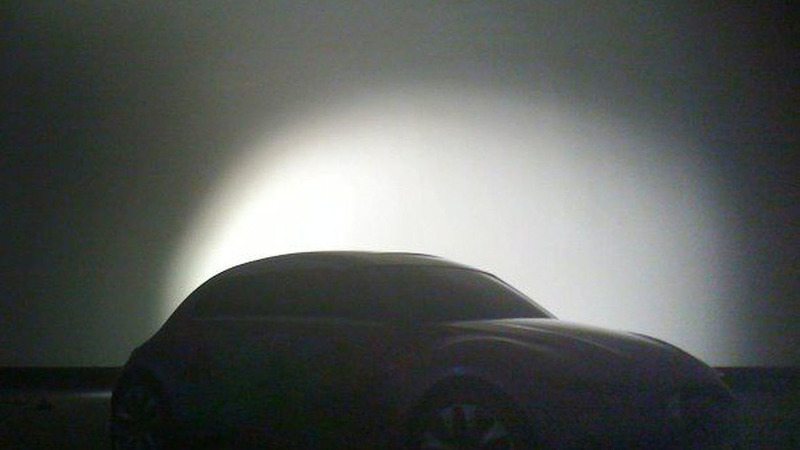 Citroen has released a teaser photo of what will be the DS 5LS, a car set to be fully revealed on December 19. 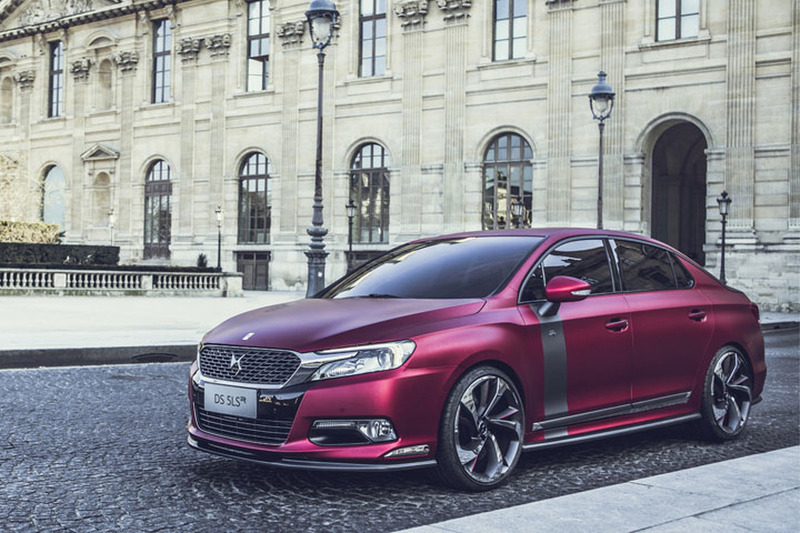 Citroen has released the first teaser images of an upcoming sedan that will be launched in China. 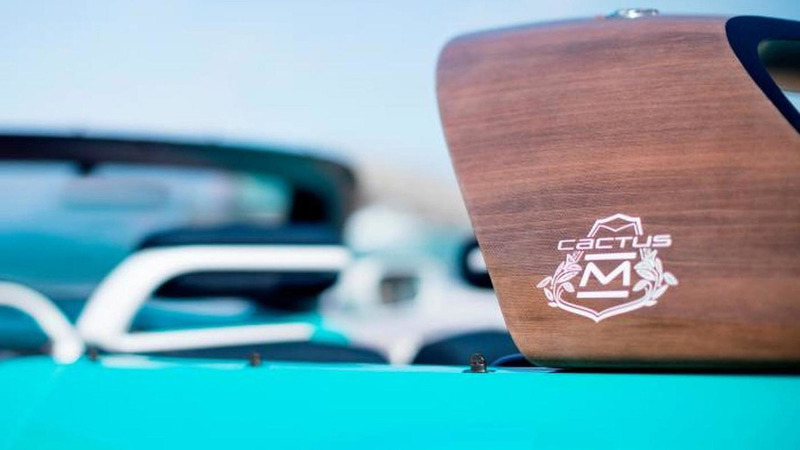 Citroën provided a sneak preview of the Cactus production version earlier this month on TF1's Auto Moto show. 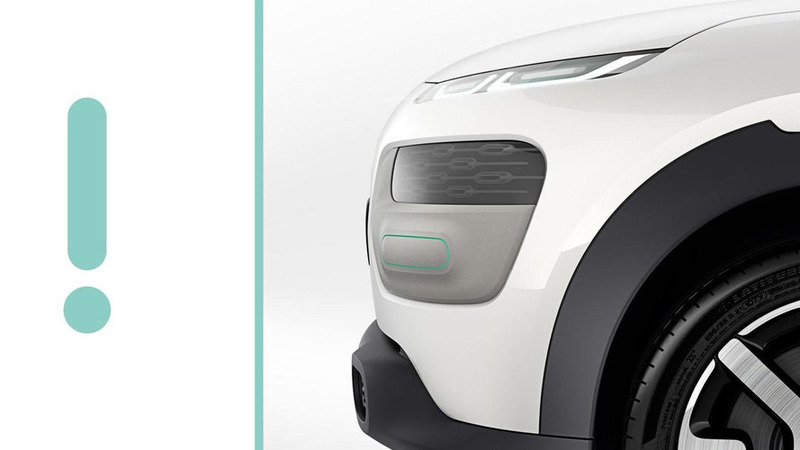 Citroen has announced plans to introduce the Cactus concept at the Frankfurt Motor Show. 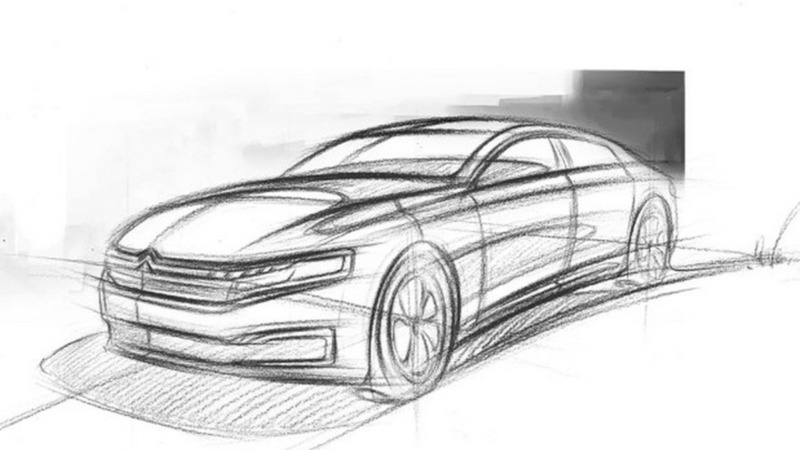 It could preview an affordable production model. 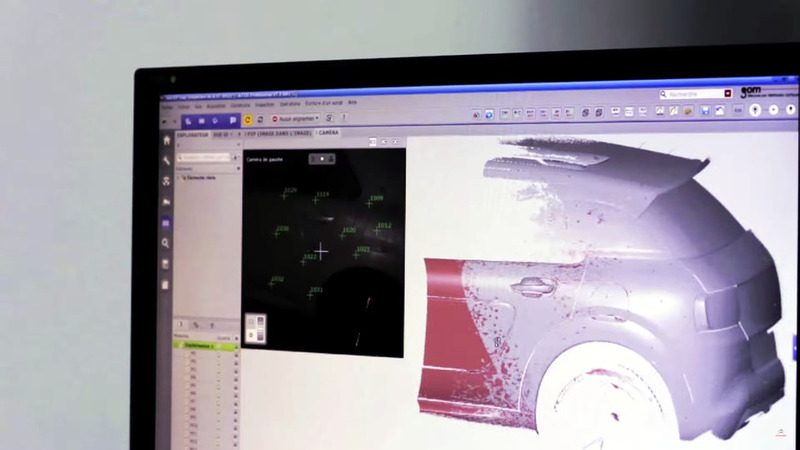 Citroën has released a new promotional video that gives us a few glimpses of the 2014 C4 Picasso. 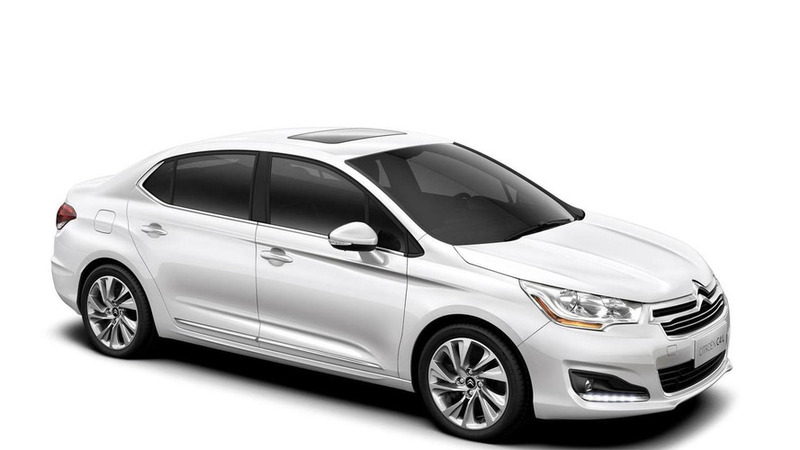 Citroën has unveiled the C4 L and C-Elysée, ahead of their launch later this year. 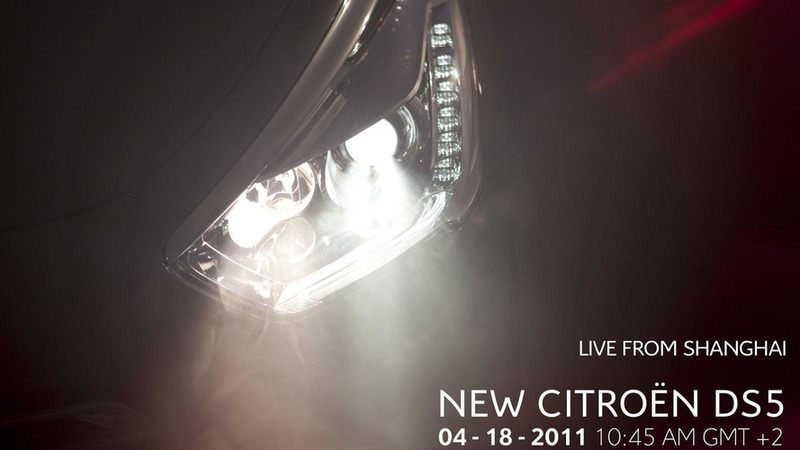 Third model in the DS sub-brand lineup will be unveiled in a live Internet broadcast on Citroen's Facebook page. 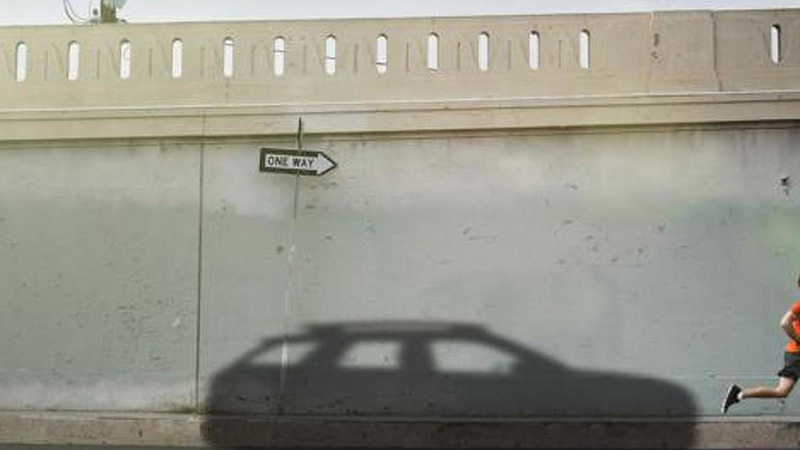 Citroen Nouveau C3 Mystery Teaser Image Appears on Facebook? 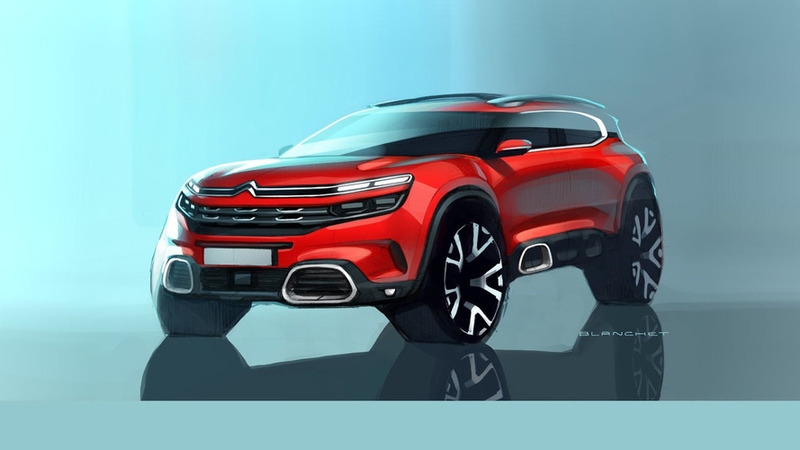 Could this image, labelled Citroën Nouveau C3 be the next exciting installment in the new Citroën saga? Plenty of speculation has begun as to what exactly this thing is.